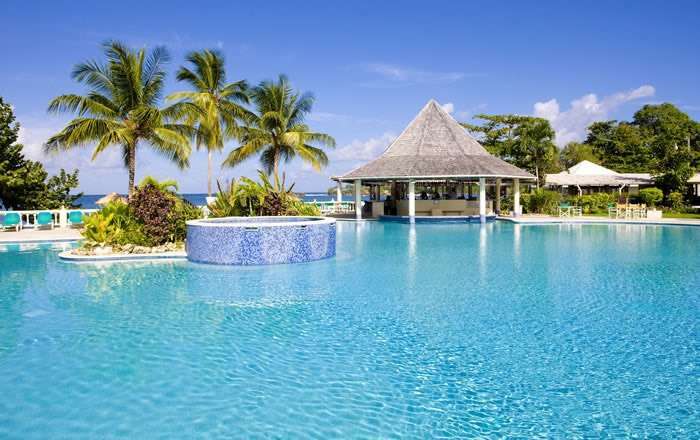 Incredible value all-inclusive Tobago getaway with Rex Resorts, with a free upgrade to a Turtle Seafacing Room that you won't find anywhere else. Exclusive FREE Room Upgrade to Turtle Seafacing Room + FREE Resort Transfers, saving up to £1,349 per couple. Every room faces the sea, feeding the beautiful seascapes of Tobago right into your room. Immerse yourself in the classic one-with-nature island lifestyle. Excellent value all-inclusive Tobago getaways. Exclusive extras valid for travel completed by 03 Jan 2018. Subject to Availability. Per person price based on 2 adults sharing on select dates, including return flights, resort transfers, APD tax, fuel charges, in–flight meals, luggage allowance, and all inclusive meal plan. Regional and weekend flight supplements apply, price correct at the time of publication based on the lowest flight booking class seats.